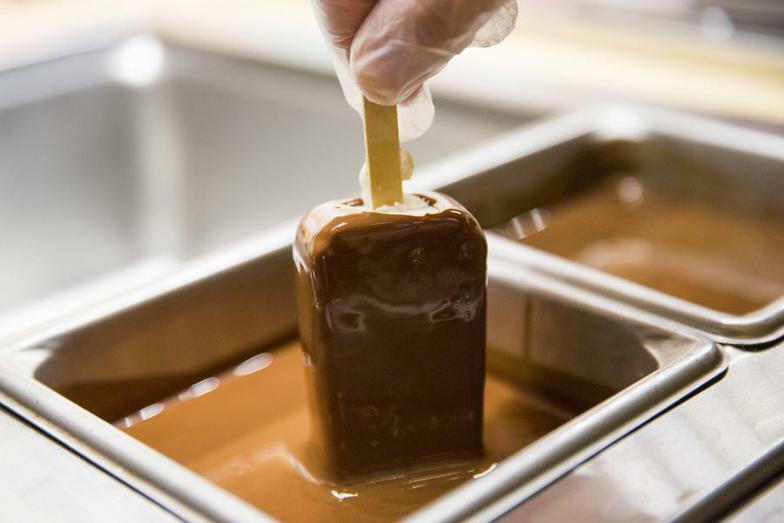 The hand-dipped ice cream bar market is exploding across the country and will arrive in New York this spring. 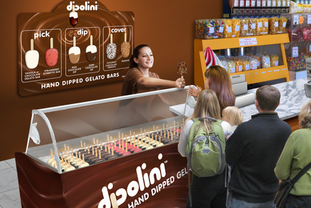 You can be ready to capitalize on this rapidly growing trend and add considerable revenue to your location instantly with Dipolini Hand-Dipped Gelato Bars! Dipolini has created a patent-pending, turn-key system which enables you to sell these highly profitable, crowd-drawing desserts with minimal space, minimal effort, and almost no investment. Our sections are simply added to your existing counter layout. Dipolini is a division of a New York-based gelato company who's been in business for many years. Our gelato bars are manufactured to the highest standards and delivered fresh anywhere in the five boroughs. ​If qualified, your location would receive our entire system absolutely FREE!